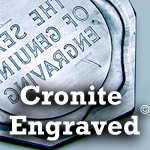 From its humble beginning in New York City in 1886 as a jewelry store which hardened plates for the printing industry, Cronite has evolved into the technological leader of the flat stamping intaglio industry. The company remains a family business having passed through 3 generations of the Steffens family and provides personal customer service as only a family oriented business can. 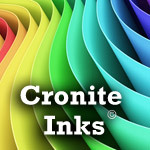 Cronite has developed and improved much of the machinery used today in flat stamping intaglio production. Designing and improving the 5 x 9 and 3 x 8 ¾ Hi Speed presses to maximize their speed and image printing size to accommodate today’s needs. 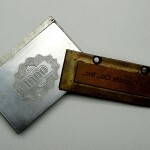 Development of the 7 x 11 press to increase the image printing size of the presses. 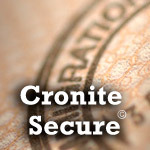 We at Cronite remain committed to the advancement of the industry and continue to strive to develop and improve our products to meet the needs of our customer base.